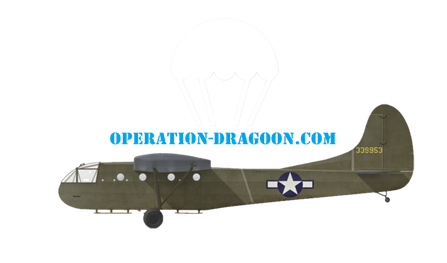 BIRTLES Joseph, 127th PFA, 15/08/44 - Site de operationdragoon ! 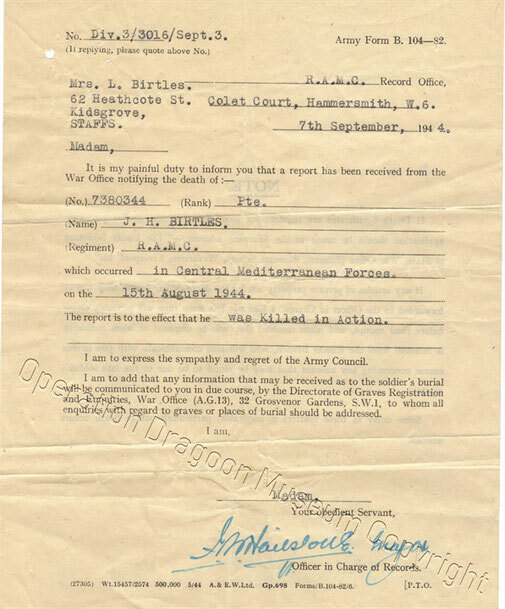 A warm thank you to Alistair Wilcox, for his help to keep the memory of his great uncle Joseph Birtles alive. 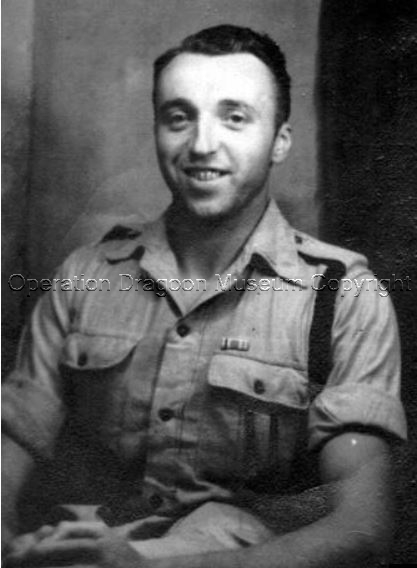 Thank you for this addition and what happened at the attack on Castle Les Serres on 15.08.1944 as Joseph is my Great Uncle and I (like Joe) was also to serve in the British Military (1986-1999) so was very interested in his story. 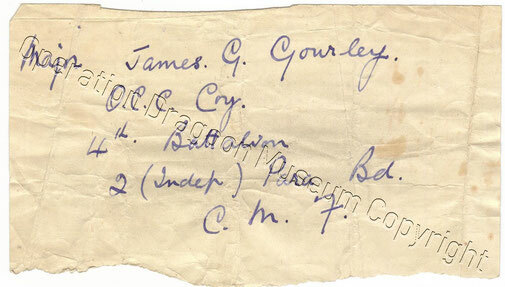 I am also the supplier to Paradata.org of the original photographs used above and I am also in possession of the official 'killed in action' telegram send by the UK government to our family informing us of Joe's death together with a letter of condolence from the RAMC Record Office from a Major F.B Hailstone. 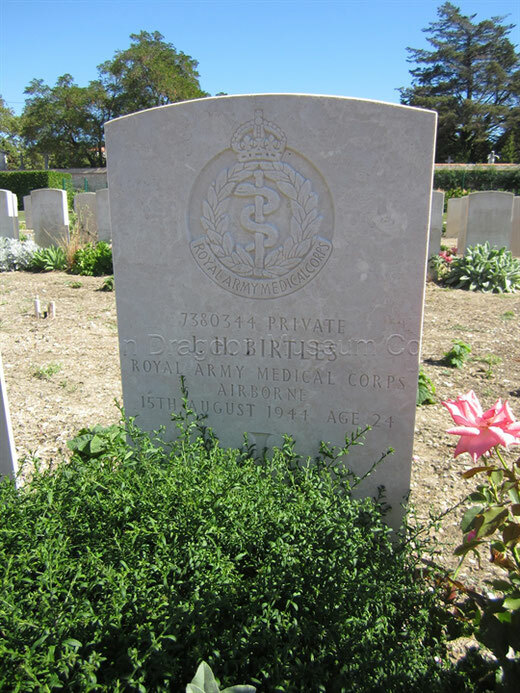 It is my intention to visit the area and Joe's grave in 2020 as not only being possibly the first family member to visit but also in remembrance of all who gave their lives in the Liberation offensive as a now serving member of the Royal British Legion. 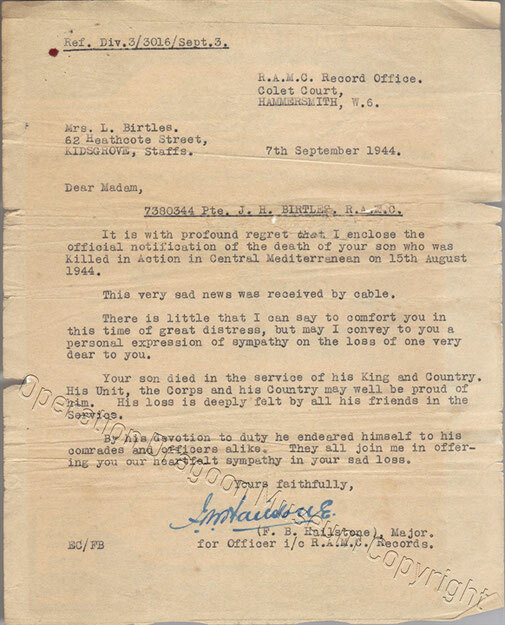 I look forward to my visit to the area and learning more of Joe & his regiment's history during the offensive.